Last-generation products may not have all the bells and whistles of the newer models, but there is no denying their worth when the price is right. 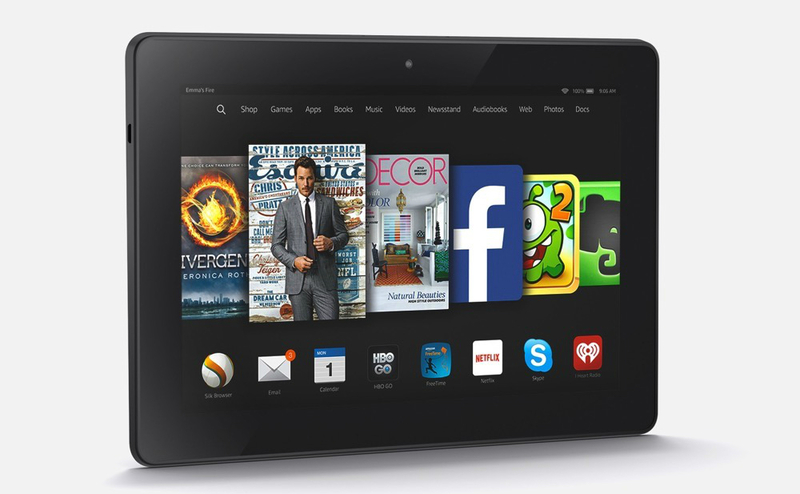 Today, Amazon is selling last year’s Kindle Fire HDX 8.9″ for $259, a substantial $140 savings over MSRP ($399). All considering, the deal is not a bad one. You are getting a tablet with a 2560 x 1600 display, quad-core processor, stereo speakers, and dual cameras for slightly more than a higher-tier Nexus 7 (2013). If you are tied into Amazon’s ecosystem, but have not yet pulled the trigger on a Fire tablet, last year’s HDX 8.9 might be a good point of entry.